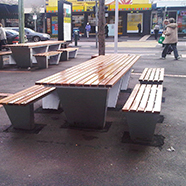 GR Design and Construct has a large range of shelter designs to suite both rural and city areas. Custom shelter design is also on offer to suit your current setting, this may be a bbq or picnic area, or just somewhere to sit and relax. Take a look at our range of shelter designs . We can design a restroom to suit your situation, from the single cubicle design right through to large restrooms containing multiple toilets and showers. Our restroom designs can cater for al your requirements. Check out our range of restroom designs . Given the lighter load when compared to vehicle bridges, footbridge design is given a lot of attention. 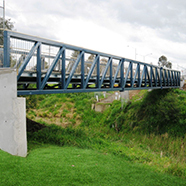 GR Design & Construct is no exception, a lot of thought and planning goes into designing the right footbridge for your needs. Browse our range of footbridge designs here. 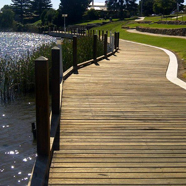 Suited well to beaches, wetlands, coastal dunes and other areas, boardwalks provide a great way to direct people without having them damage the environment. Boardwalks can also be use to create commercial districts in waterfront areas where a normal road would be too expensive. Check out our boardwalk designs . 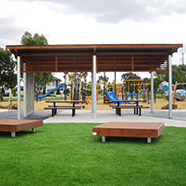 GR Design & Construct can create a new centre piece of park furniture for your environment, or build on top of your existing setup. We have a large range of outdoor furniture for you to take a look at. 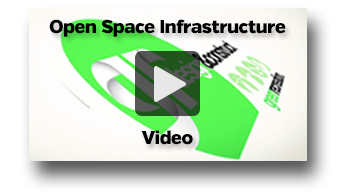 Let us help pick your park furniture. 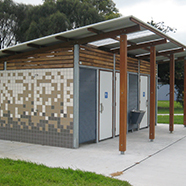 A mix of shelter restrooms and shelter, shrooms are the perfect building for your park, recreation area, or sporting club. Have a look at our shrooms designs on offer.